I’ve just published Version 6 of the Arse First Guide to Technical Blogging with additional content, better spelling & improved grammar. Thanks to everyone who bought the early version Technical Blogging book and made a personal success for me. I’ve continued to add content to the book and you will find links in the Release Notes to the new sections so it is easy to find. And, thanks to feedback from readers I’ve fixed lot more of the spelling/grammar mistakes and changed some points that were not very clear. I’ve also made the cover page image smaller to use less space on your eReader. 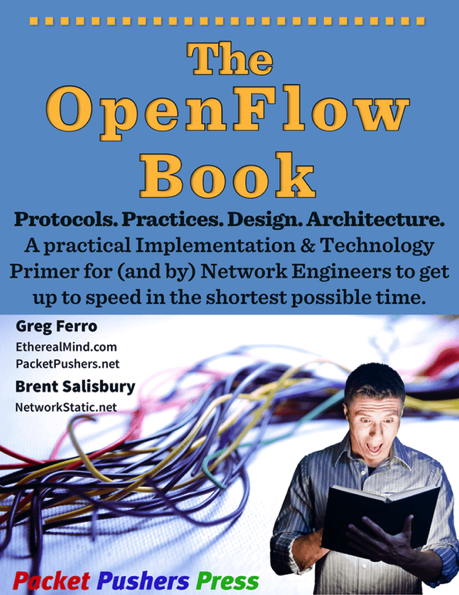 And don’t forget about the The OpenFlow Book which is taking up most of my time these days. We are in the final sprint to the first version with just revisions to the last few sections before we send the book for review and editing. We have just released the current draft to our first reviewer!! I’ve recently added about 30 pages on internal silicon architectures – TCAM, BCAM, Crossbar Fabrics, network processors and more. 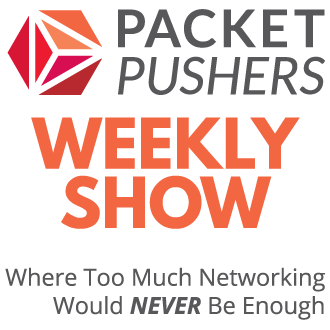 The goal is to give you the information on designing and purchasing hardware for OpenFlow networking. I have updated the table of contents to the latest version on the LeanPub page . 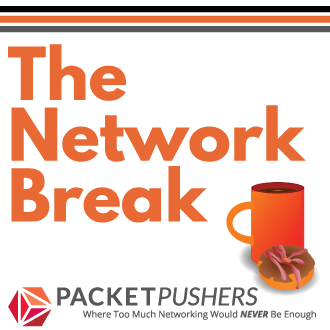 You can head over to The OpenFlow Book – Network Engineers Introduction to OpenFlow & Usage to see the latest contents and sign up to be notified when we publish the final version. It’s getting closer as we start releasing the drafts to our team of reviewers. As always, I’d love for you to tell other people about the book. Send them an email with a link to https://leanpub.com/Technical-Blogging-Writing-Arse-First or tweet or blog it. You support would help me to continue to write my next ebook. If you haven’t purchased the Arse First Guide to Technical Blogging, then here is a coupon for the first 10 people to purchase the book for just USD$2.99 – just enter iKopLgPxbPWf at checkout to get your extra discount.